Assalamualaikum and hi everyone. I just had the urge to write so many things today and stumbled upon so many interesting giveaways. I've been longing to have my own planner especially a cute one. I was planning to buy one but didn't find anything cute. 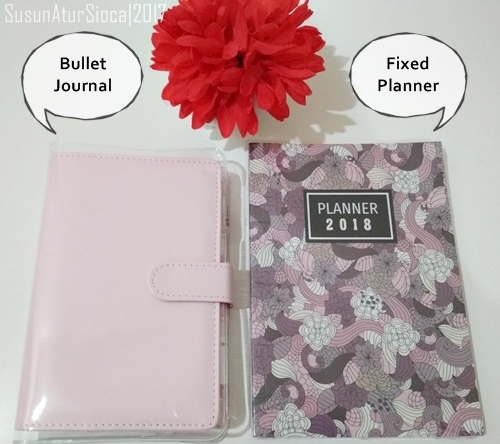 I was glad that I found this one blog with so many cute and interesting planner. Please let me be the lucky one. You can see for yourself by clicking the banner.